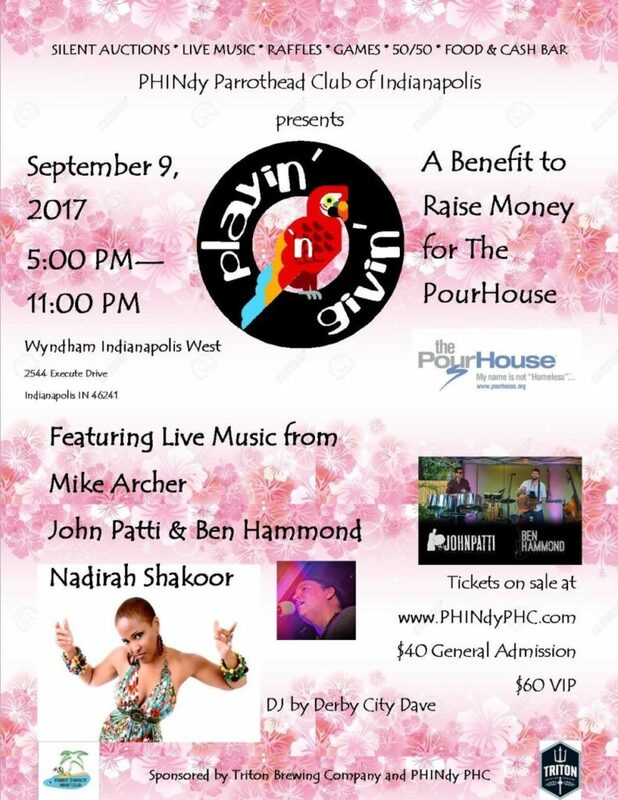 Join our friends in Indianapolis and help a good cause this September! Live music from Mike Archer, John Patti & Ben Hammond, and Nadirah Shakoor! DJ is Louisville’s own Derby City Dave!